If you use ladders in your work, then you’ll want to check out the ladder clamps or a full-on ladder storage system. 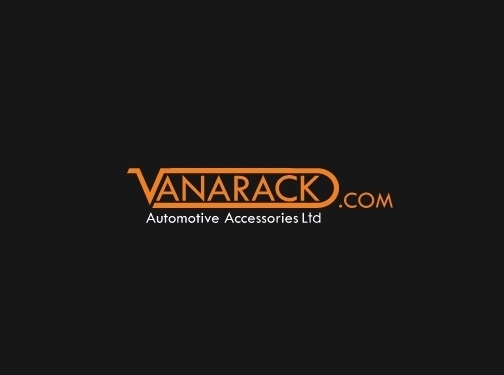 And if you work in vehicle recovery, you might be looking for a purpose-built holder for your safety warning beacon. 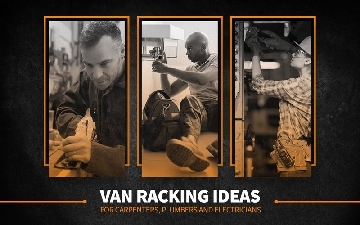 We also have a range of information about van racking ideas so that you can look organized and professional.